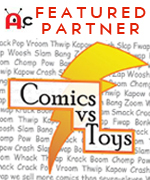 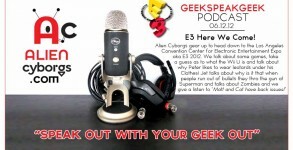 Geeks Speak Geek Podcast – E3 here we come! 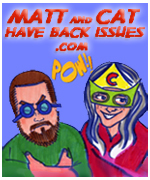 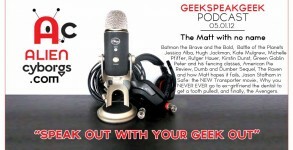 Geek Speak Geek Podcast – The Matt with no name! 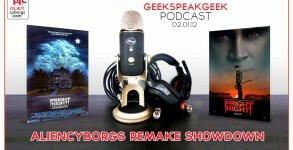 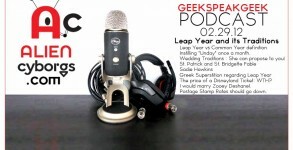 AlienCyborgs “GeekSpeakGeek Podcast” 02.01.12 Remake Showdown! [display_podcast] [audio:http://aliencyborgs.com/wp-content/uploads/2012/04/AC_GSGPC_02.01.12_Remake-Showdown_mono.mp3|titles=AC_GSGPC_02.01.12_Remake Showdown_mono] “Movie Matt” Dinan, Peter “The Swordsman” Tullio, and “Jet Blaque” Olaño discuss why Movie Remakes are or are NOT…necessary! 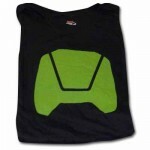 AlienCyborgs “GeekSpeakGeek Podcast” 04.02.12 – Salad makes you poop. 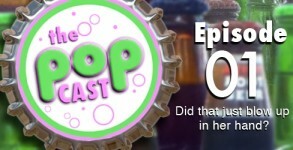 December 21, 2011 The POP cast!